John Utz has been practicing physical therapy for 18 years. His passion is helping his clients understand WHY they are in pain, not just what is hurt. John established U.T.Z. PT in 2007 in order to continue providing physical therapy the right way. Providing clinical autonomy for clinicians to schedule the time necessary to best manage and treat patients. 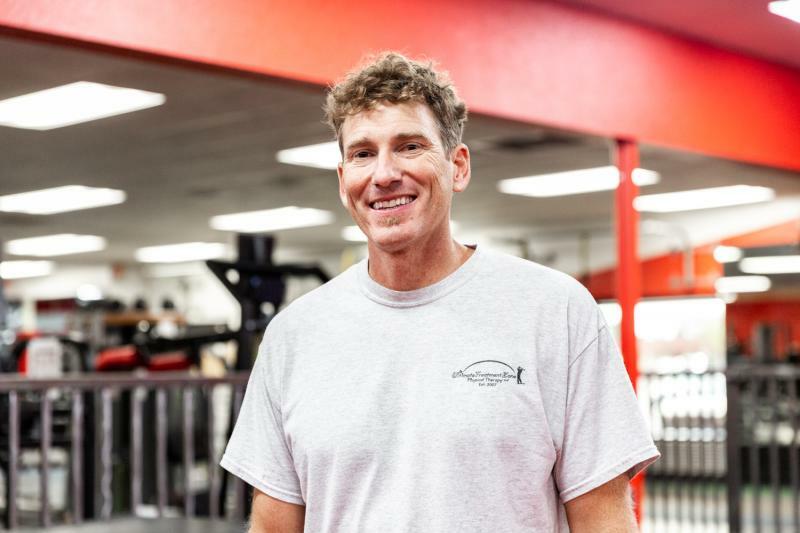 A native Tucsonan, John received his Bachelor of Science in Exercise Physiology/Pre-Medicine from the University of Arizona and his Masters degree in Physical Therapy from Regis University in Denver, CO. John has served as affiliate faculty for the Doctorate of Physical Therapy program at Regis University and continues to teach health related lectures / workshops for various groups within the community. John is also passionate about helping golfers play better, safer, longer. For 18 years, John has worked with PGA Touring Professionals to beginners - eliminating physical barriors that impede performance. 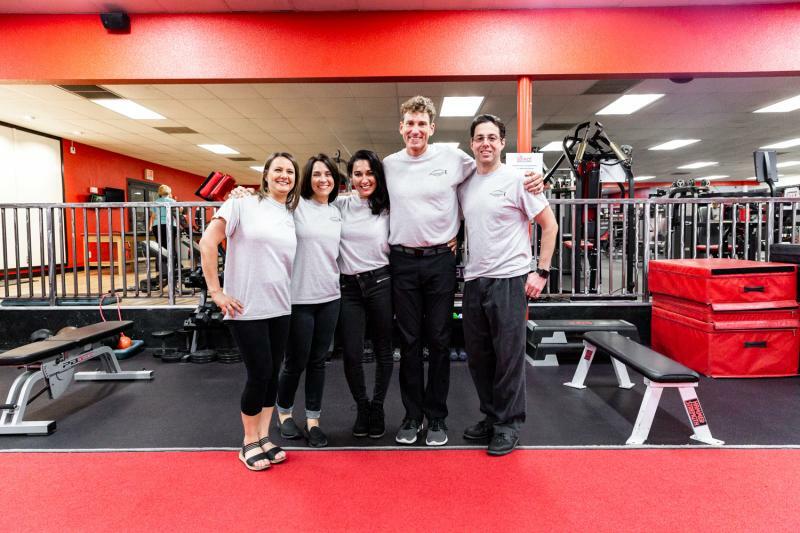 John's Golf Performance Enhancement Program is featured on KGUN-9 news, AM 1290 talk radio, Arizona Daily Star, Tucson Citizen and the APTA News Bulletin, as "the best way to help improve your game." A father of 3, John stays busy spending time with his family. He enjoys exercising, golfing, and dates with his bride of 20 years. Since 2002, Michael has dedicate his clincical care toward ensuring his patients leave a treatment session happy, educated and in less pain. Patients love his upbeat, positive attitude, extensive experience, evidence-based manual skills, and the time he spends educating them. Mike believes that the more somebody understands about their condition and what causes the pain, the better they are able to heal. He received his Bachelor of Science degee in Rehabilitation Sciences and his Master’s degree in Physical Therapy from Northeastern University in Boston, Massachusetts. 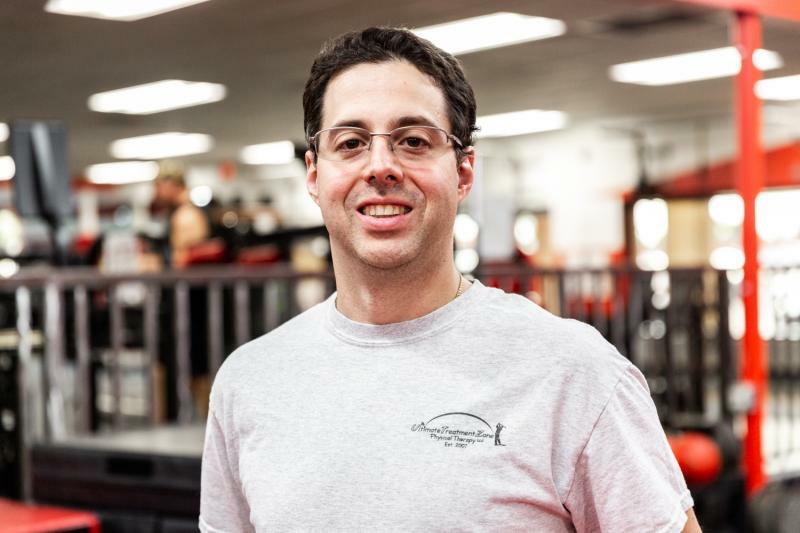 He has been a certified Kinesio Taping Practitioner (CKTP) since 2009 and has a strong anatomical clinical focus given his years working in the anatomy lab at Northeastern University. Mike comes to U.T.Z. 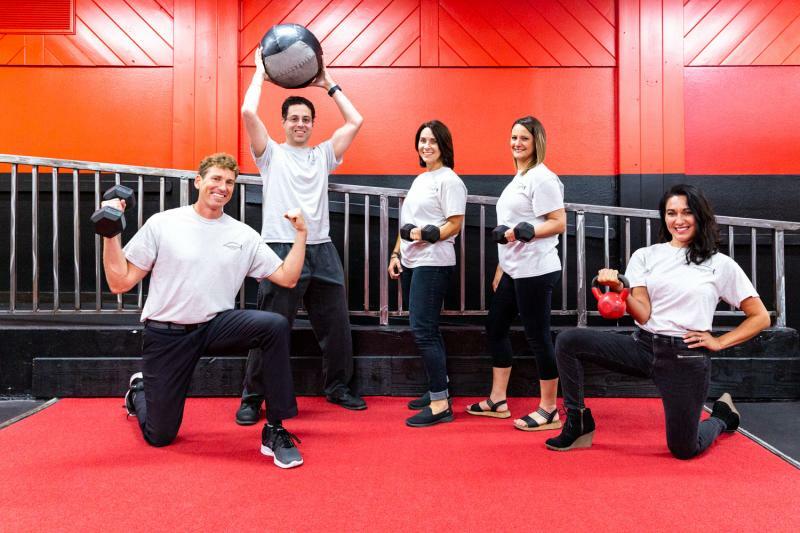 Physical Therapy with a focus on orthopedic conditions, sports medicine, pediatric orthopedic PT, and vestibular issues. As a therapist, he empowers his patients to not only get better in the clinic, but also how to prevent recurrence of the injury in the future. 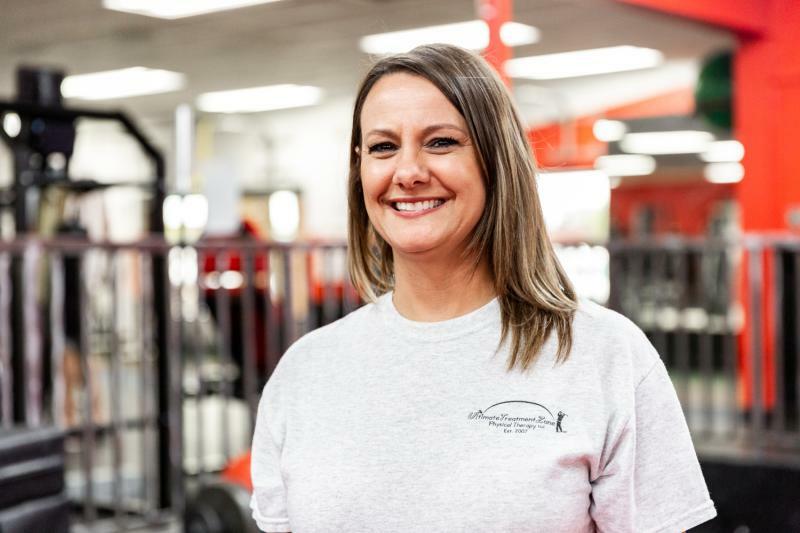 With 22 years of experience and passion for healthy living, Jennifer has develop a holistic approach that considers the whole of one's lifestyle when evaluating physical limitations and/or pain. 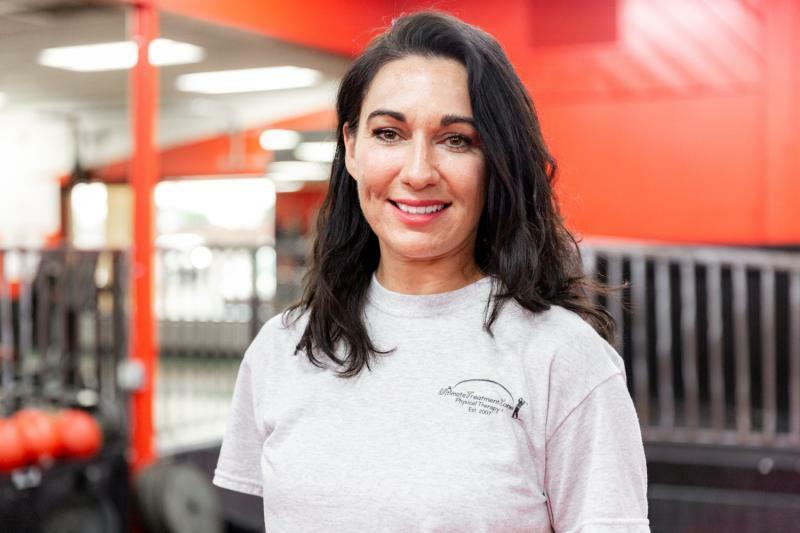 She has helped thousands of patients recover from injury and disease in multiple settings: outpatient orthopedic, industrial rehabilitation and geriatric / home health settings. 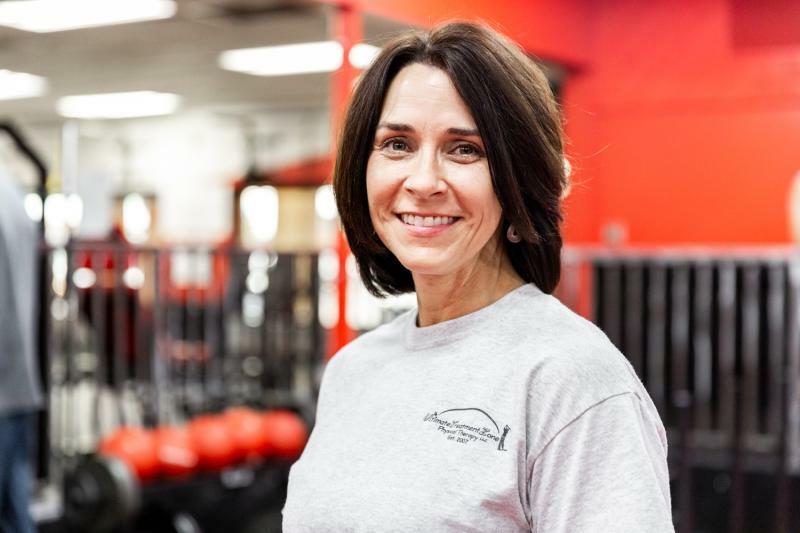 With a Masters in Physical Therapy from Northern Arizona University and a Certification as a Senior Strength Trainer and Wellness Coach, she incorporates her vast knowledge and expertise to identify and treat spine and joints disorders, gait and balance dysfunction, and injury prevention. As "captain of the ship," Jodi is the pilot and first officer. She makes 'it all happen', and is excellent at what she does. She enjoys working with and meeting new people and is happy to help answer any questions. Her desire is make sure that patients can focus on getting better without have to worry about all the "Insurance Stuff."